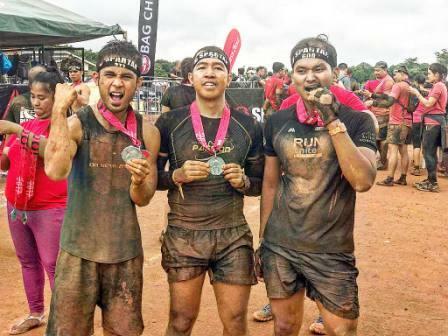 The Sunpiology Duo proceeds this 2018 with exciting run surrounded with obstacles. Will you dare to conquer the obstacles and run under the sun? 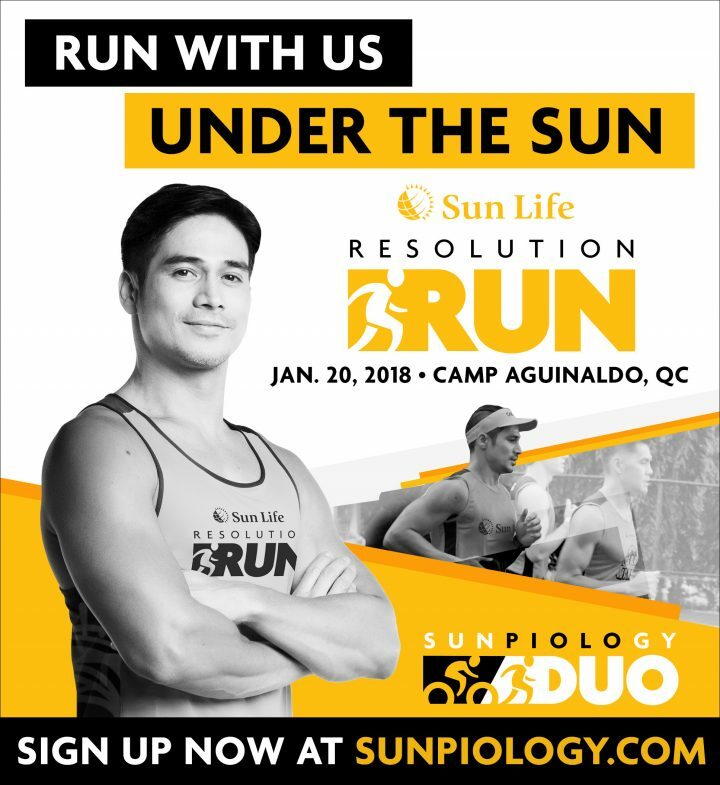 Yes, this is the first time that Sunpiology, a Sunlife's running event characterized by delegation of Star Magic celebrities led by the ultimate heartthrob Piolo Pascual to have set of obstacles. 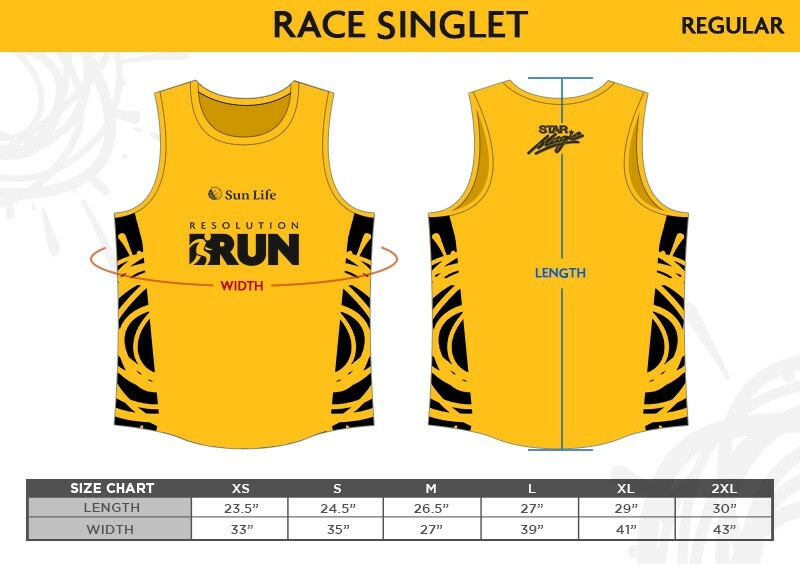 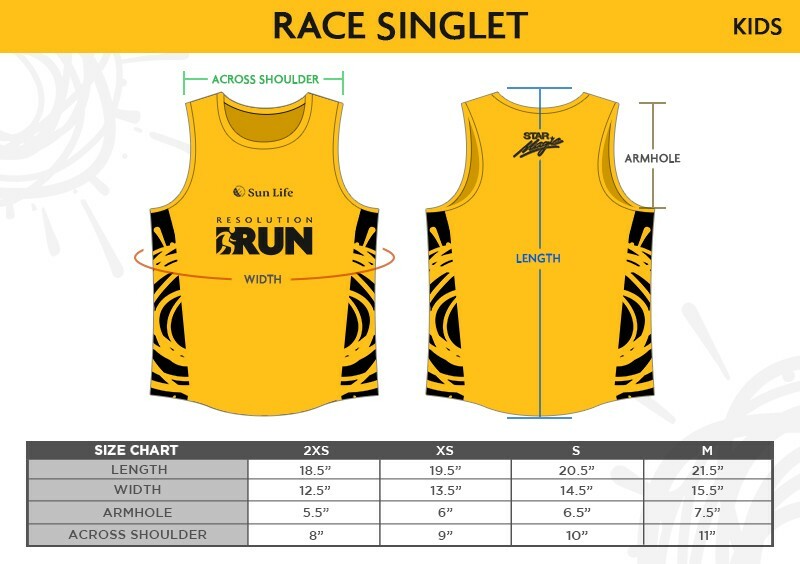 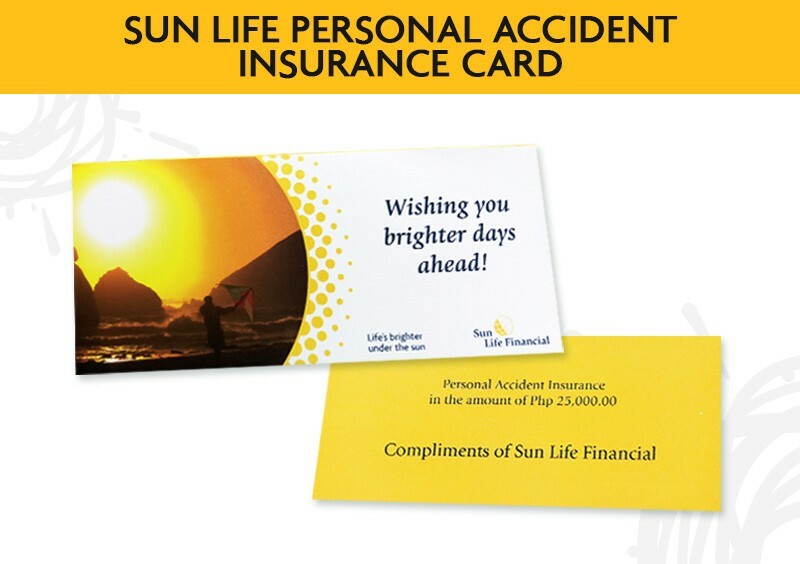 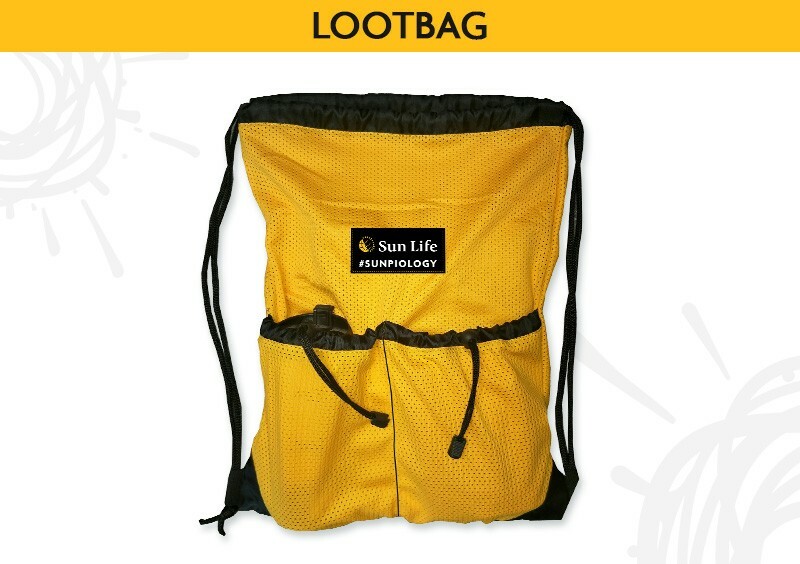 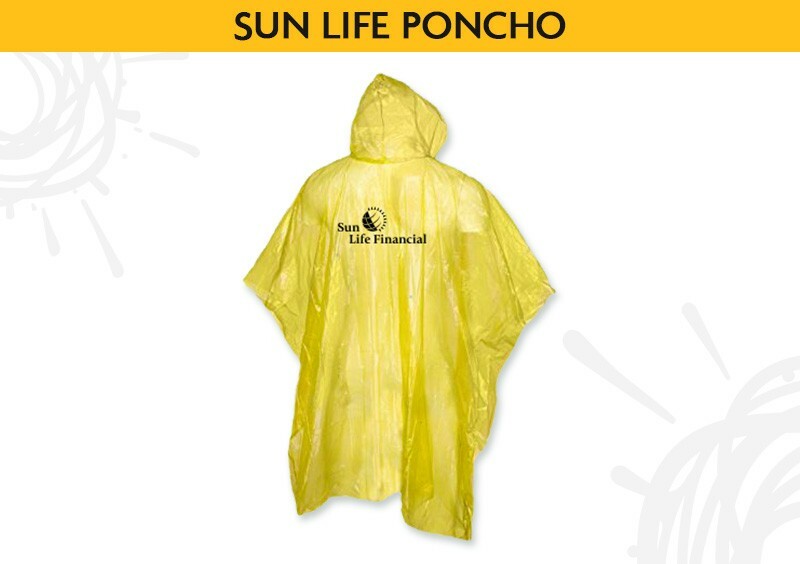 The race is then dubbed as the Sunlife Resolution Run which is set to hit the city on January 20, 2017 at Camp Aguinaldo, Quezon City. 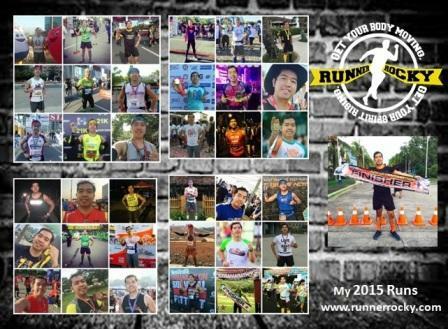 Organized by Runrio Inc., the event has 500m, 3K, 5K, and 10K categories respectively. 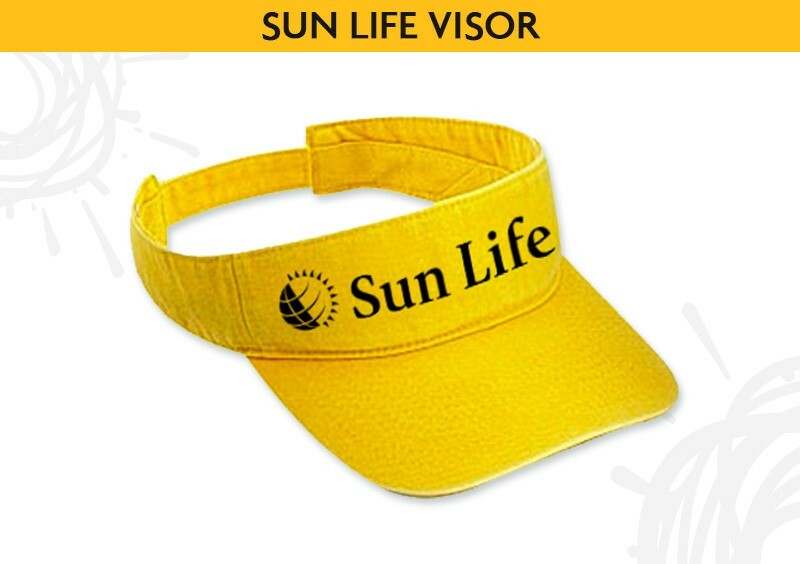 In-Store Registration started on December 1, 2017 until supply last. 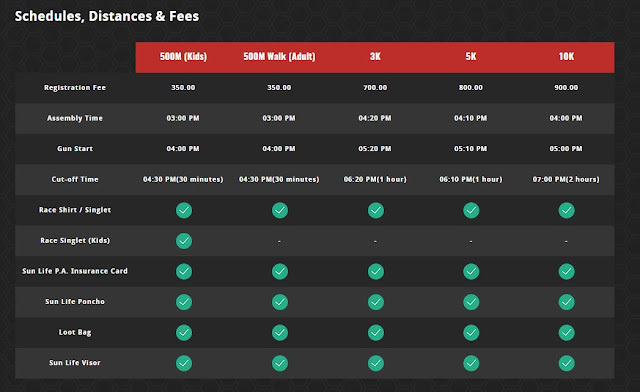 Toby’s Glorietta 2 (Ayala Center, Makati City)In-Store Registration will start on DECEMBER 1, 2017 until supply last. 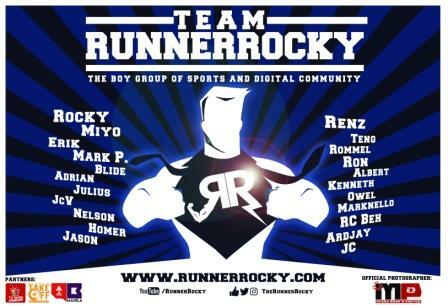 This will be Runner Rocky's second time around to cover the Sunpiology event. 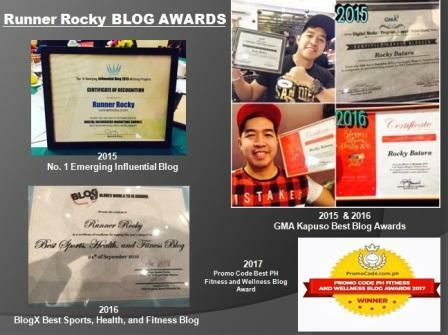 And it seems more exciting this 2018 since there are obstacles to surpass.